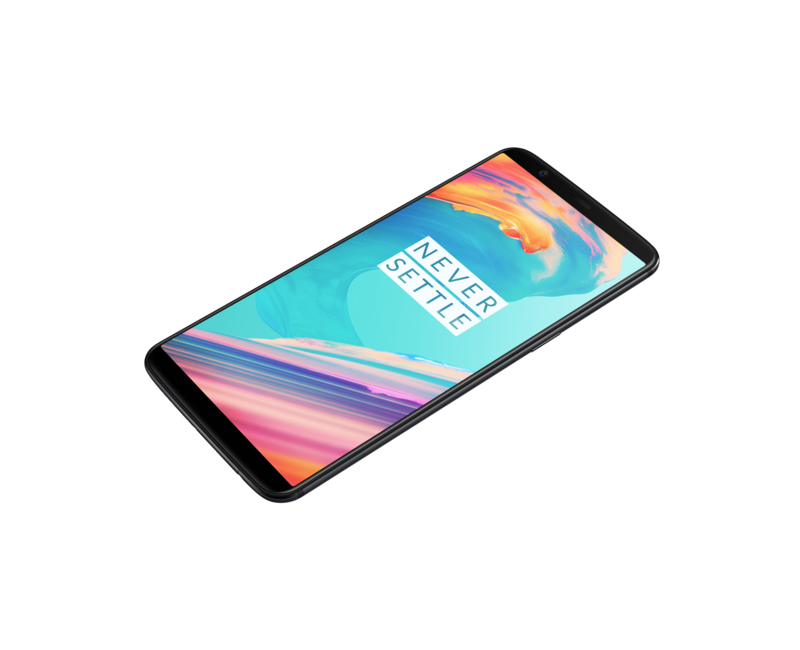 OxygenOS 5.1.2 is out (well, it's been out for a couple of days) for the OnePlus 5 and OnePlus 5T. It doesn't bring with it many new features, but the May 2018 security patch and quite a few fixes are in tow. The download, weighing in at a hefty 1.61GB, is out now. The gallery gets the most attention here with two new features that we'd already seen on OOS 5.0.3 for the OP3/3T: Places, which shows a map view of your photos by location, and Recently Deleted, which shows you --- you guessed it --- your recently deleted photos. There's a new option to double-tap the launcher to lock the screen, which is nice to see. Aside from those additions and the May 2018 security patch, there are fixes for auto-rotation stability, a Wi-Fi connecting issue, and microphones not working for AKG earphones. OTAs are rolling out now, but if you haven't yet received it or you just want to reflash back to stable, the 1.61GB build can be downloaded here.